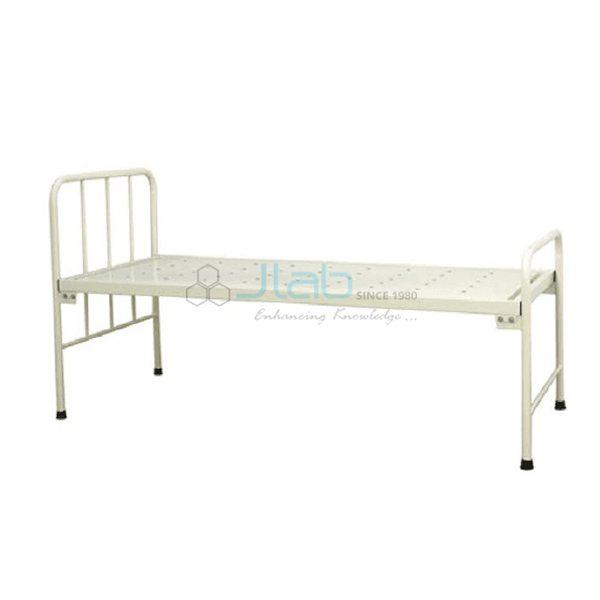 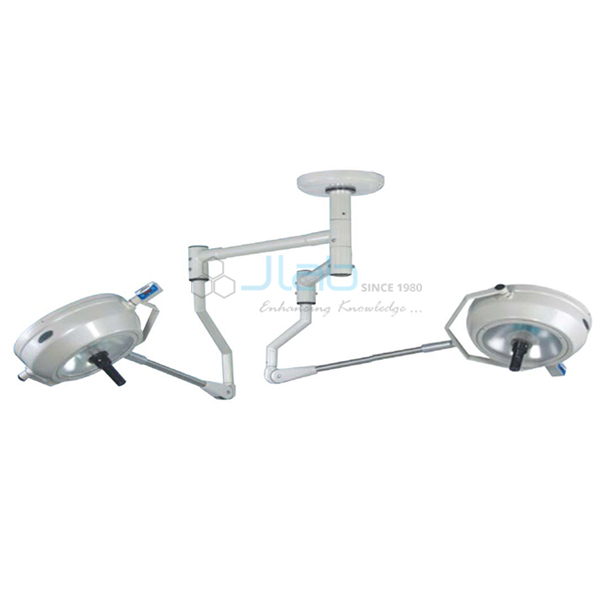 Jlab is renowned Hospital Furniture Manufacturer and Hospital Furniture Exporter, Hospital Furniture Suppliers throughout the world to be used in Schools, College and Universities. 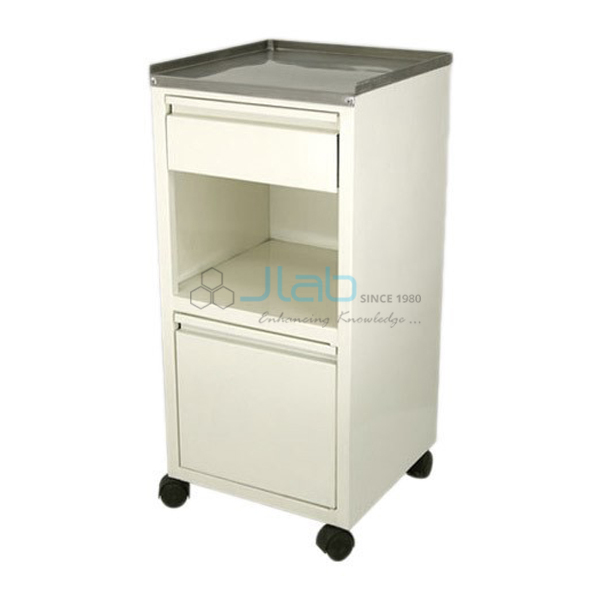 Hospital furniture alongside present day medicinal types of gear has critical part to play in human services. 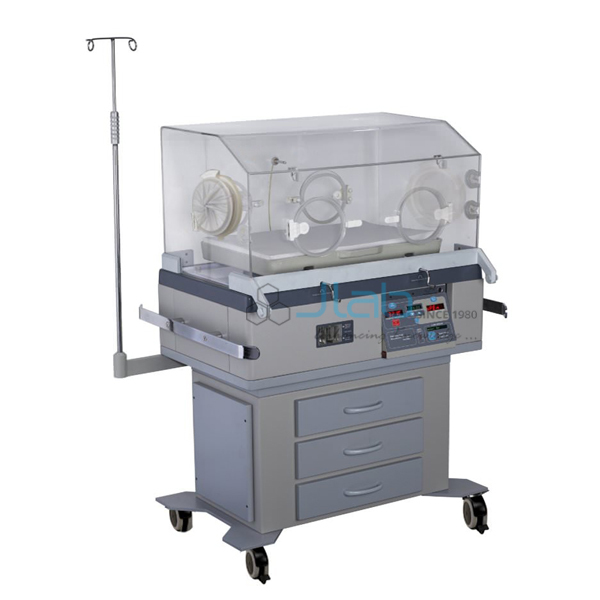 They not just help specialists to play out the basic surgery with most extreme well being of patient. 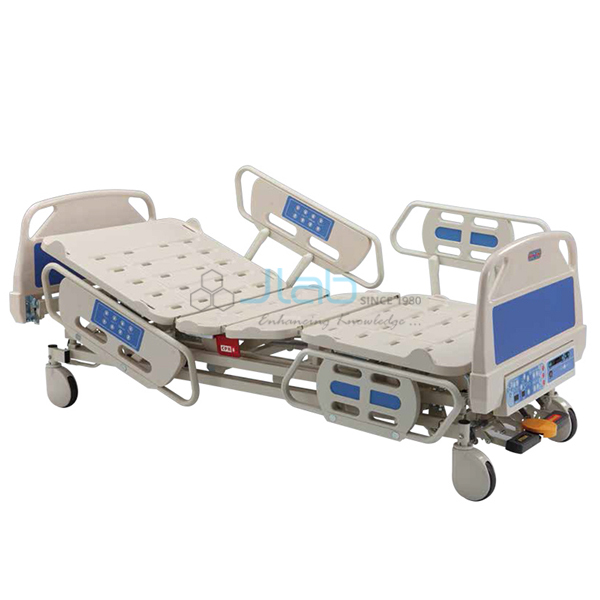 But hospital furniture additionally make patients feel good amid their stay in hospital or the surgery/post-surgery also. 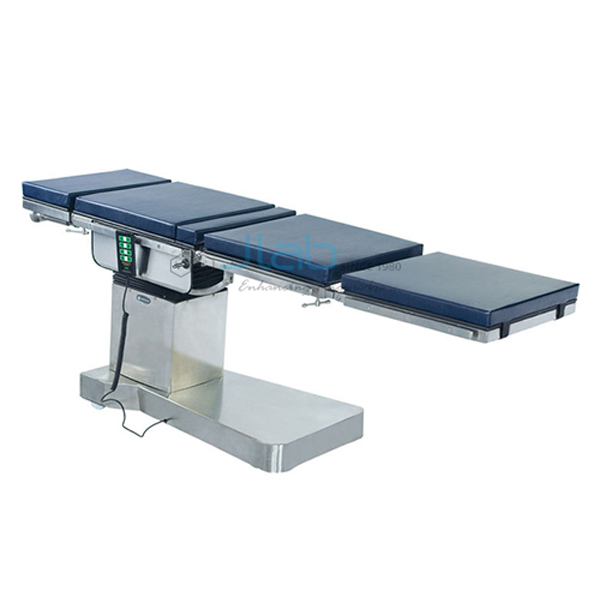 Our Hospital Furniture customer service is always ready and happy to help you assist in query about your need. 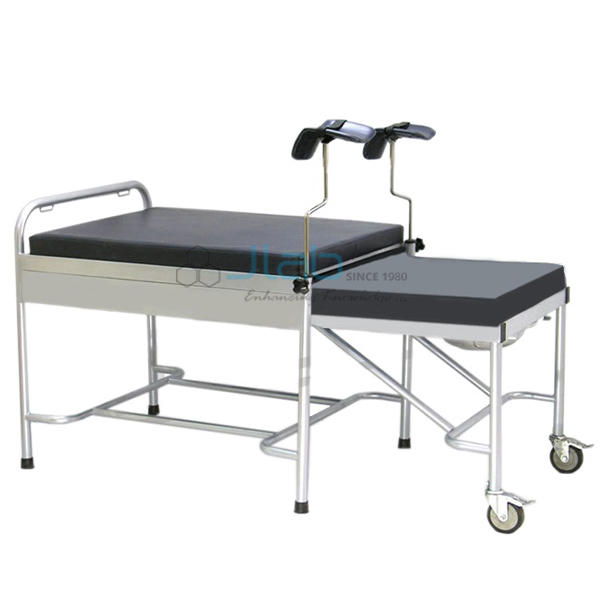 Hospital furniture have rich looks, inventive plans and utility, aside from normal hospital furniture straight forwardly identified with patients and human services suppliers. 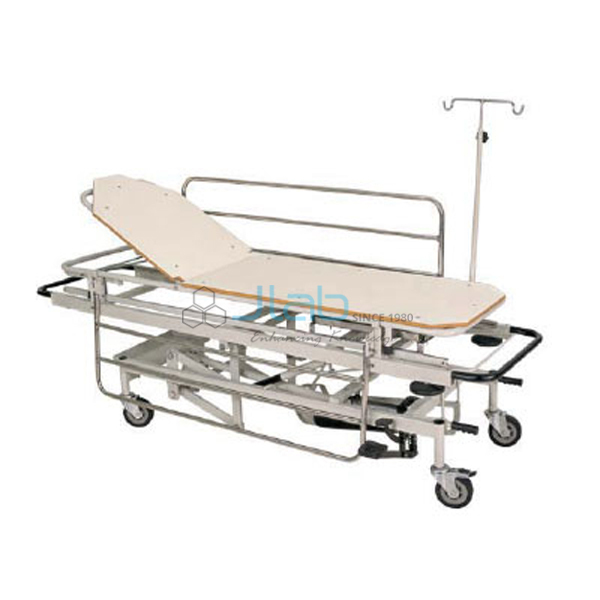 We do manufacturer and suppliers all type of best hospital furniture like hospital beds, ward furniture, medical furniture, trolleys, stands , tables, Labor delivery bed and infant furniture.